Cars can be pretty expensive; in fact, 17% of the average American’s income is spent on transportation costs. 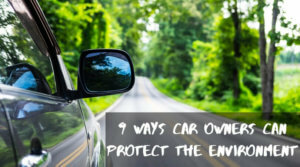 For this reason it is important to make sure that you invest in a durable used car that will last for years, rather than a worn-down old car that will constantly need expensive repairs. You can research the car that you are interested in buying by using a reliable online appraisal guide to find out more about accurate pricing. This means that you are less likely to be ripped off by a used car salesman (which is something most people would definitely prefer to avoid). Find out the vehicle ID number for the car that you are interested in buying, and then go online to run a vehicle history report to find out more about the car’s mileage. If you speak to a car dealer who isn’t willing to provide this information, take it as a serious red flag and walk away, as there are lots of car scammers who will happily charge you too much for a car. 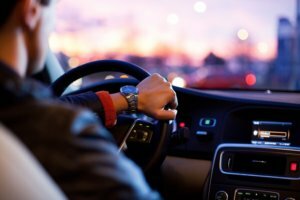 In fact, one in 10 cars in the US have the odometer rolled back, meaning that the buyer is unaware of the real age of the car. If you have the money to do so, the best option is to pay for the car out of your own pocket, but for many people this isn’t a realistic option. 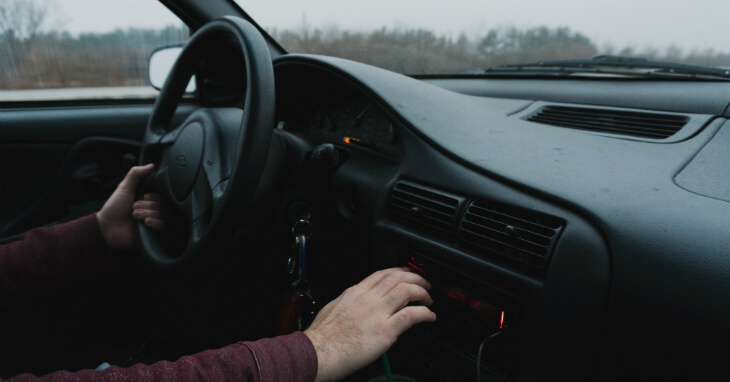 Around one quarter of US citizens shop around every year for auto insurance, implying that financing is a very popular way to buy a used car – but it is important to find a trustworthy finance option without sky-high interest rates. Buying a used car doesn’t have to be a stressful experience – especially if you know what you are doing. The number one rule is to make sure that you know exactly what you are buying, as this means that you are less likely to be overcharged. I appreciate how you mention that it’s important to start your car search by researching car types to figure out which ones meet my needs. I’m looking at getting a used car, but I have some specific needs I’m looking for in a car. I’ll start looking online to narrow down what car makes and models fit those needs so I have an idea of what to look for once I go to a dealership. That’s not quite true. Yes having a finance loan on a vehicle may require auto insurance, but it does not really imply that. 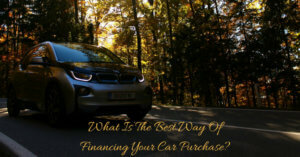 Many people who don’t have enough funds on hand to pay in full at the time of auto purchase still opt to put down as much money as possible and/or pay off the loan in a short enough time period that there is still sufficient value in the vehicle to make it worthwhile to have comprehensive coverage on it. That is really the only thing that makes sense. If a vehicle has enough value to need a loan, it should still retain enough value, yet not an excessive amount of value to make coverage for it a reasonable expense, an “insurance” as the word and purpose meant all along. I agree that a lot of research is essential to make a profitable car deal. Used vehicles are associated with a lot of problems, hence inspection of such used vehicle is very important. However, such types of inspection should be carried out by professionals. Because automotive professionals has in-depth knowledge in such field and could find hidden damaged and faulty components and could aware us prior to the deal get maturity. 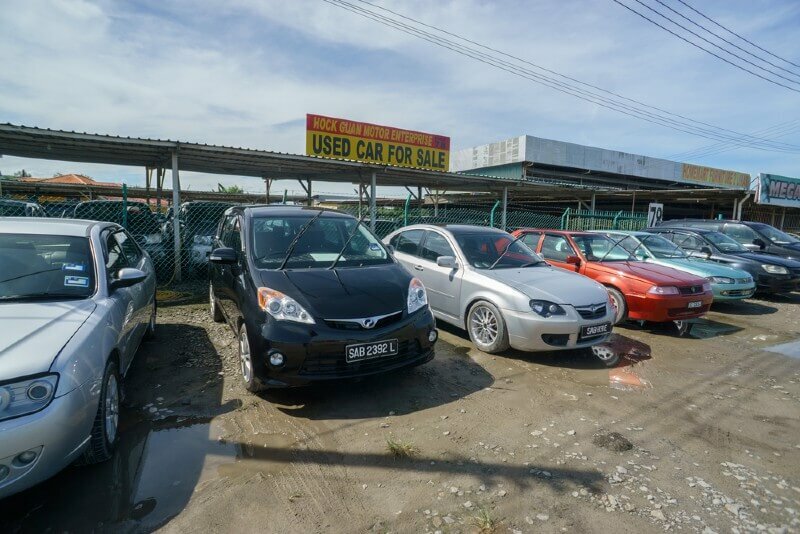 It is always advisable not to buy used vehicles from auctions. Because we have no idea about the condition of the vehicle. 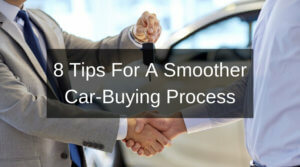 I like that you suggested buying a pre-owned car because you will have the option to use an online appraisal guide to make sure that you will be charged accurately. This is something that I will be sure to remember because my father is interested in buying a used Chrysler. She wanted to make sure that her savings are going to be worthy, so she only wanted to buy a car that will save her a lot of money. Thanks! Financing is a great idea since it makes it easier for the those who cannot pay out of pocket. My uncle was talking about this when he brought up his interest in finding a used auto vehicle. It would make him happy to know that this is a popular option. I usually avoid buying used cars, as most of the time it has some hidden issues, except of course if I know and trust the original owner itself. This saves me a lot of time, money, and headaches down the road. However though, I repair a lot of other people’s cars which are used, so I agree to all of your points again. I would, of course, highlight the Vehicle history report, since financing would just follow given that you got a good deal. Great post! Thanks for pointing out that we avoid worn-down old cars that will probably need frequent and expensive repairs. My husband and I have been looking for a used car for our son, and it’s very tempting to buy the cheapest available even if it’s not in the best shape. Now that you pointed it out I can see how a worn-down, cheap car may end up costing more in repairs. I never knew that Americans will spend 17% of their income on their transportation. My wife and I are sending our son off to college soon, and he doesn’t have a lot of money saved up. I will be sure to tell my wife that we should try and help our son by giving him our used car once we take it to a mechanic to get checked out! I think purchasing a cast-off vehicle is the best way to own a convertible without breaking the bank. 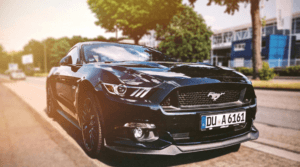 It is mainly because of the depreciation cost( the remaining cost of the speedster after the deduction of accumulated depreciation from the cost of acquisition). You have to wait and think about it before making your final call. Otherwise, you may find a piece of junk in your pocket. Because investing in a second-hand car is a bit trickier than paying for a brand new one. 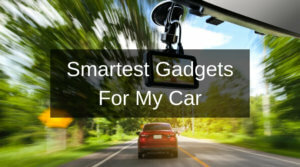 Thus, you need to locate the right dealer, go through the vehicle’s history report, take a test drive, check the documents, and perform a top to bottom inspection under a car engineer’s trained eye, to make sure you are not going to spend more on the auto repairs in future. Very nice post, as i am planning to buy a used car. As you said that a lot of researching is very important before buying a used car so, i would do the same. Keep up the good work. Thanks for the tips on buying a used car. I am looking for cars for sale right now because I think it’s time for me to at least get a newer car. I will have to look at trustworthy places near me that can help me choose one. That’s a good idea to find some info on the model of the car you want. That way you can know what a fair price for the condition it’s in would be. I wouldn’t want to get ripped off, so I’ll have to take a look at that before I buy my next car.